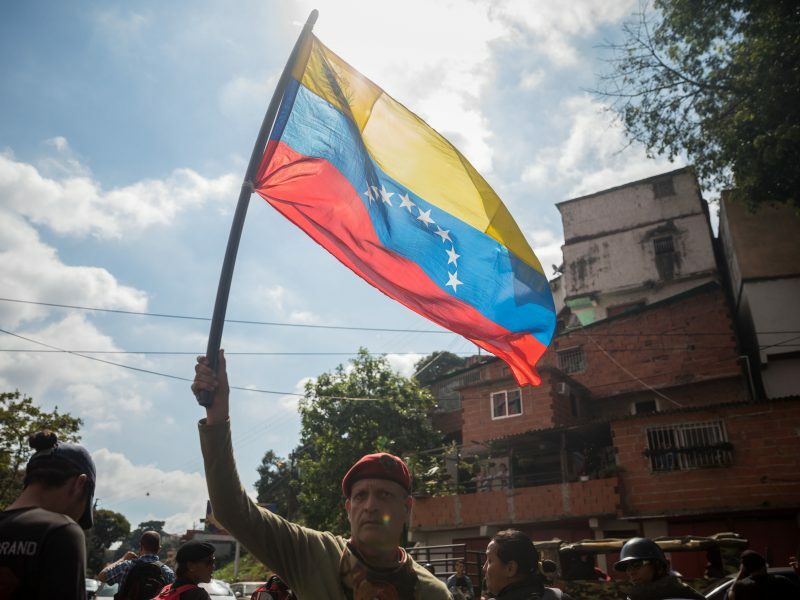 About 20 European Union nations including Britain, Germany, France and Spain have aligned with the United States in recognising Guaidó’s leadership and pressuring socialist President Nicolás Maduro to call a new election. 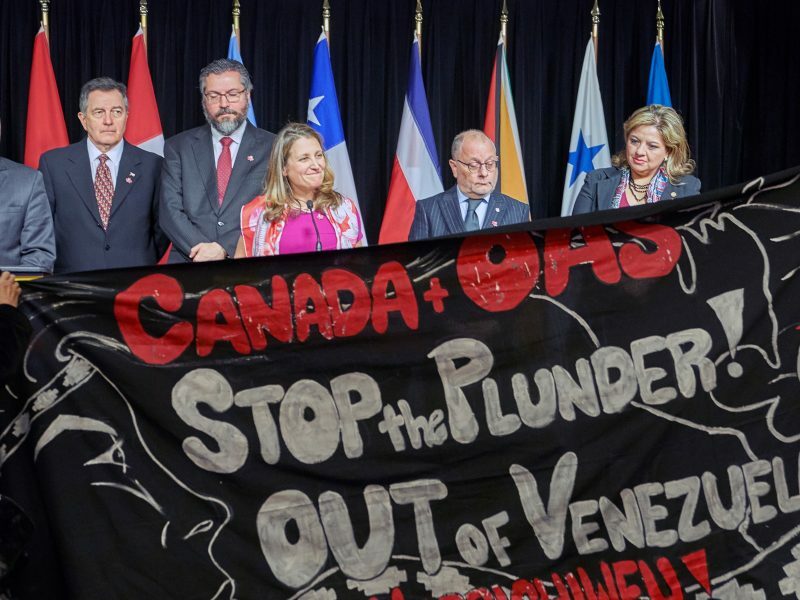 World powers are taking sides in the struggle between the rivals to lead Venezuela, which has ranged some Western nations against Russia, China and others. Slovakia’s foreign ministry said last week the country saw Guaidó, the head of Venezuela’s National Assembly, as the only legitimate representative of its people and called for a new election. But Foreign Minister Miroslav Lajčák failed to get backing for that position from two out of three coalition parties at Wednesday’s government meeting. Italy on Monday blocked a joint EU position to recognise Guaidó as interim president, diplomatic sources said. An international meeting to negotiate a solution to the Venezuelan crisis was set to open Thursday in Montevideo. But Guaidó has strongly rejected any talks with the government, dismissing it as a way for Maduro to buy time. Participants in Thursday’s meeting intended to “find a way between” the positions of US President Donald Trump and Russia’s Vladimir Putin, Turkey’s Recep Tayyip Erdoğan and others, an EU source told AFP. On Wednesday, ahead of the meeting, Uruguay and Mexico — among the few Latin American countries that did not recognize Guaidó — proposed a dialogue without pre-conditions. On Wednesday Guaidó warned the army of its responsibilities after soldiers blocked a key border bridge, sparking angry demands from the United States to allow desperately needed humanitarian aid to enter the country. Venezuela’s army had to choose between “a dictatorship that does not have an iota of humanity, or to side with the constitution” from which he takes his legitimacy, Guaidó said in an interview on Colombian radio. Maduro has refused all humanitarian aid shipments to Venezuela, which he says would open the way to allow a US military invasion. The 56-year-old has repeatedly accused the United States of fomenting a coup. 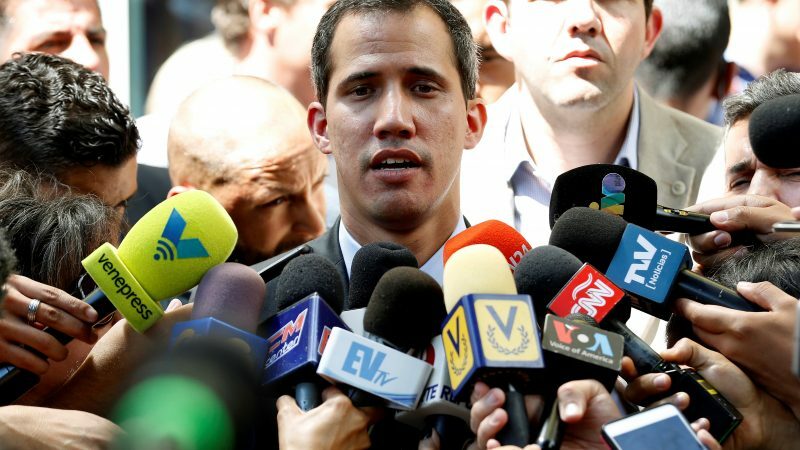 Meanwhile, 35-year-old National Assembly chief Guaidó has continued to ramp up pressure on the regime with a series of mass protests, the next of which is scheduled for 12 February. His fledgling alternative administration will hold talks in Washington on 14 February on responding to “the largest hemispheric humanitarian crisis in modern history”.